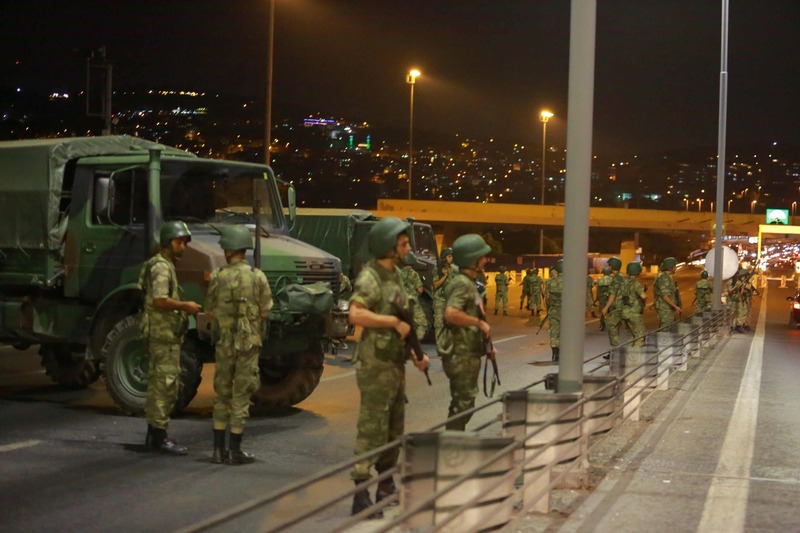 Having already experienced three military coups and multiple coup attempts since 1960, Turkey shockingly witnessed another attempt by a section of the military on Friday night. But the attempt to overthrow Turkish President Tayyip Erdogan, which has left dozens dead and hundreds detained, has failed. 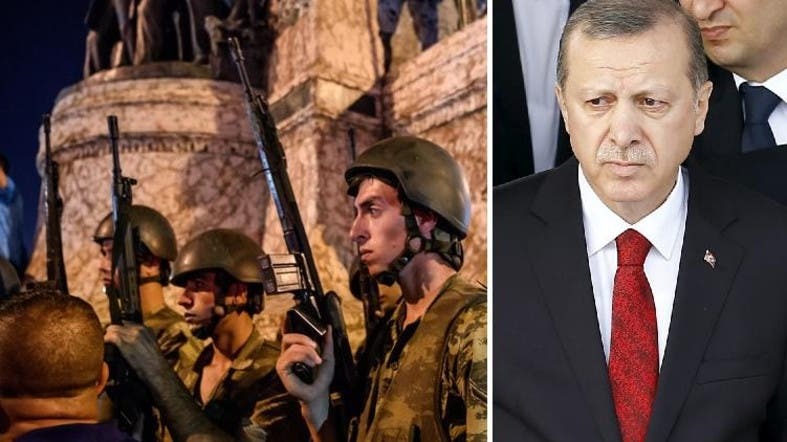 But the government labeled the attempt as a “rogue military uprising” by a faction in the military who is supporting US-based cleric Fethullah Gulen who has long challenged Erdogan’s authority through his loyal adherents across the country. Gulen has denied any involvement. Suleyman Ozeren, president of Ankara-based think-tank Global Policy and Strategy, believes military coups are not effective in weeding out a nation’s problems. “The deepest problems within democracies should be solved via democratic means and mechanisms. All the coups that Turkey witnessed in the past harmed the country’s present-day democratic maturity,” Ozeren told Al Arabiya English. 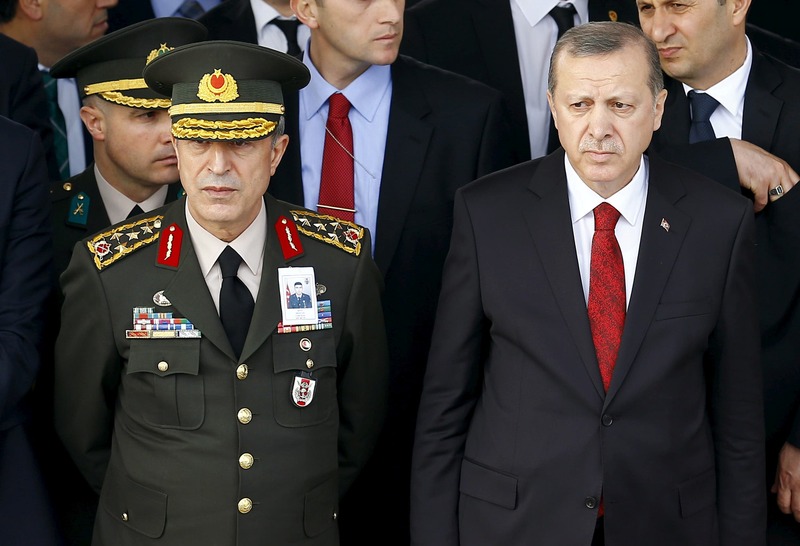 The state-run news agency announced that the coup was planned by deposed legal advisor to the army, Muharrem Kose. Ahmet K. Han, a professor of international relations at Istanbul Kadir Has University, said the attack should act as a litmus test for democracy in the country, and not prompt further instability. “The coup attempt should not be used as a pretext for regime change or inciting further polarization within society,” Han told Al Arabiya English. The timing of the attack is meaningful as it comes just weeks before hold a meeting of the body overseeing the military, the High Military Council. There were reports that Erdogan was planning to oust any members still linked with Gulen. Pro-government circles believe that Gulenist military officers planned this attack out of fear of being dismissed following the meeting. Barin Kayaoglu, a US-based political analyst, said Turkey’s state institutions have been taking a bad hit for quite some time. “The imperfect judiciary became a tool after the referendum in 2010, then the Ergenekon trials against the military, the fallout between the ruling AKP government and the supporters of Gulen, mistakes in Syria, all have resulted in a very bad atmosphere in the country for a long time,” Kayaoglu told Al Arabiya English. Some fear that the ultimate result of the coup attempt would be tougher authoritarianism and more “witch-hunts” against dissidents. The president and the government are also likely to increase their powers to prevent similar incidents from occurring again. Savas Genc, lecturer of political science at Heidelberg University, said that this coup attempt is the first of its kind compared to those seen previously. “The army seems divided and has acted beyond past coup practices in Turkey, which is suspicious. This episode not only seems to be an attempted coup, but something that aims to spark civil war in Turkey. This may draw the country into unprecedented chaos,” Genc told Al Arabiya English. Even though it was not prayer time, mosques around Turkey repetitively sounded the Islamic call to prayer (azan), prompting people to pour into the streets in support of the government. 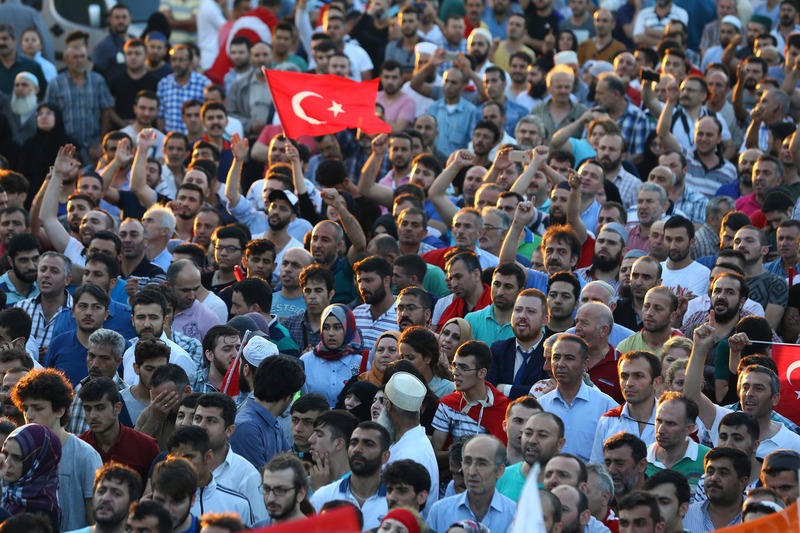 Turkish citizens have heavily stood against the coup, and the general belief is that nothing good has come out of such rebellions throughout the history of the country. All parties in parliament have condemned the coup and emphasized their commitment to democracy. Murat Yesiltas, director of security studies at pro-government SETA Foundation, was on streets to protest the coup in northwestern province of Sakarya. 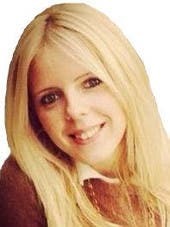 “I thought that condemning the attack by social media would not suffice. So, I took to the streets. It was the first of its kind in terms of an anti-coup reaction in Turkey,” Yesiltas told Al Arabiya English.